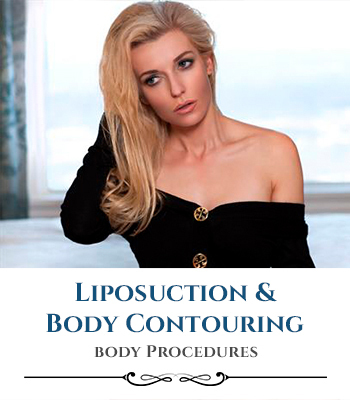 Our premier plastic surgeon delivers exceptional service and unparalleled results. 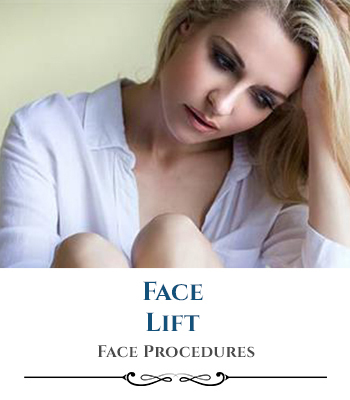 At Smith Plastic Surgery, our main focus is the patient experience. As such, we aim to create a friendly and warm environment for our patients. From your initial consultation to your surgery and follow-up visits, our goal is to make you feel completely comfortable and confident every step of the way. 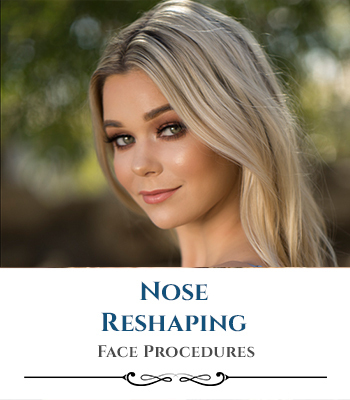 Our board-certified plastic surgeons offer a wide array of surgical and non-surgical cosmetic treatments to enable patients to enhance their beauty. 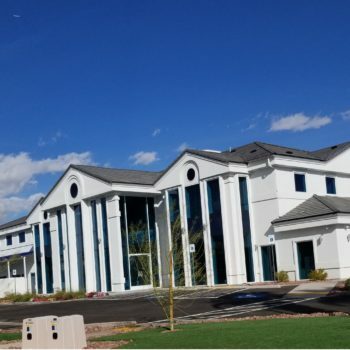 * As a premier plastic surgery and cosmetic surgery practice in Las Vegas, you can be confident in our ability to exceed your expectations. * Our Las Vegas plastic surgeons have performed more than 19,000 plastic surgery procedures and would be proud to care for your needs. 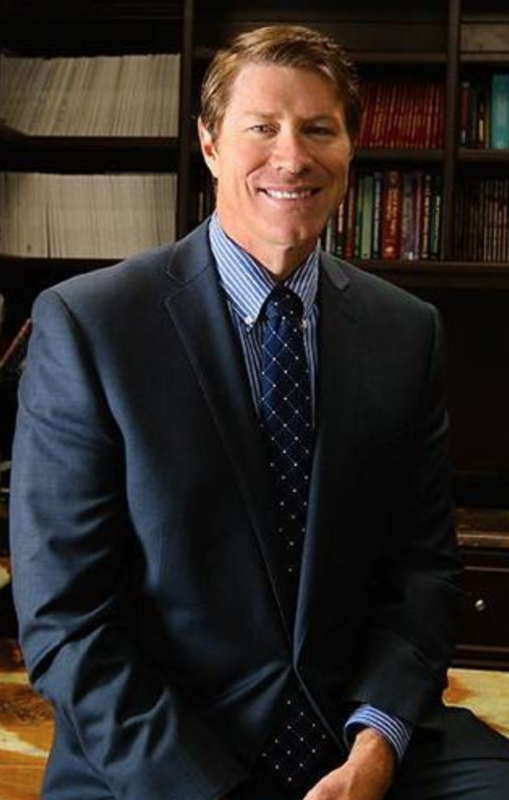 With more than 19,000 satisfied plastic surgery patients across the world, you can be confident in Dr. Lane Smith’s ability to achieve your unique goals. * He has over two decades of experience and history for achieving world-class results. * In addition, he is top-rated and highly recommended throughout the Las Vegas community. He treats each of his patients with respect and compassion. In order to exceed patient expectations, he utilizes cutting edge technology combined with old-fashioned values. An innovating surgeon, author, and academic, Dr. Myint is a fellowship trained Oculofacial Plastic and Reconstructive Surgeon. He is renowned among his peers as well as his patients for his surgical artistry. 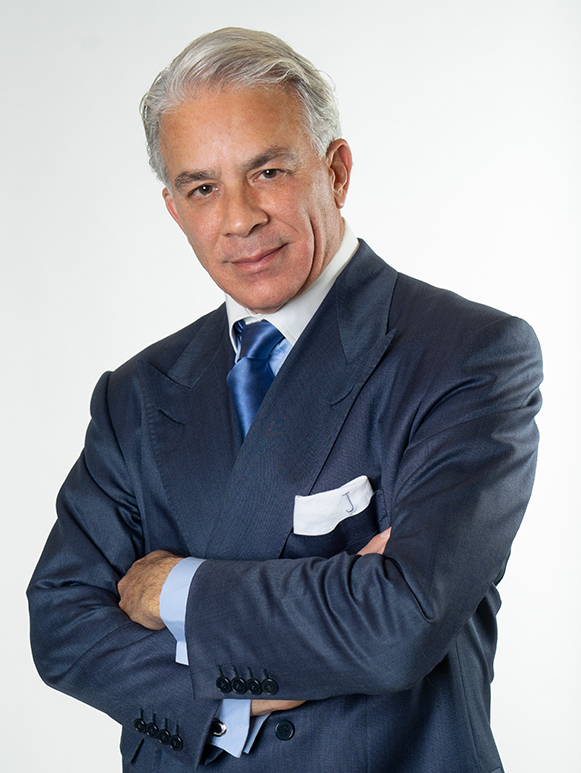 He is Board Certified andis a Fellow of the American Academy of Cosmetic Surgery. 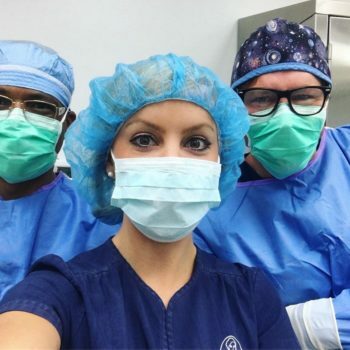 Dr. Myint is actively involved in teaching residents, students, fellows and other doctors from around the world in the field of Oculofacial Plastic Surgery. After attending Columbia University in New York City and receiving his medical degree from Nova University College of Osteopathic Medicine in Miami, Dr. Myint began his internship training in Michigan in 1991. Otolaryngology Plastic & Reconstructive Surgeon. Plastic surgery by its very nature can provide a sense of re-birth – a personal renaissance; something restorative for the body and even the mind. Healing occurs on a physical level … to be sure … but on emotional, mental and spiritual levels as well. When personal treatment occurs on all levels, no matter the condition, there follows a more wholesome experience, a more complete sense of care, a greater depth of understanding, and a growing appreciation for the mind-body connection. Receive The Latest On Industry News, Updates, Events & More!